A young congressman has filed a bill requiring public officials to commute to and from work at least once every month so they can “empathize with the riding public,” among others. AANGAt TAYO Rep. Neil Abayan has filed a bill 6195 entitle 'Public Servants Commuting via Public Transport Act". 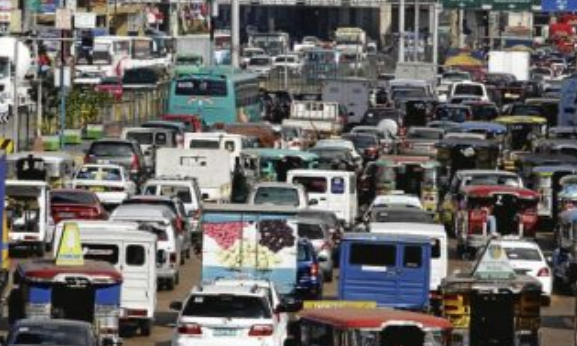 Under the proposal, these high-ranking officials are required to use “each of the various modes that are operating in the geographical area they reside and work in” such as passenger buses, commuter trains, light rail transit, taxis, transport network vehicles, public utility jeepneys and tricycles. “Public service improves when it is rendered with empathy and compassion. Public service requires living modestly and does not mean entitlement to perks such as business class and first-class accommodations with airlines,” he said. "Aside from their use of official government vehicles according to established rules and regulations. public servants should maintain their empathy with and compassion for the people by riding public transportation on occasio," he added. Those who may be exempted from the sea, air and land travel are those with “actual existing physical handicap or serious mental conditions” but these have to be certified by a licensed practising medical specialist.